2 time WWE Hall of Famer Bret “The Hitman” Hart was tackled tonight at the Hall of Fame by a “fan” in a rasta hat. The Hitman seemed okay and finished his speech. Still one needs to worry about the 61 year cancer and stroke survivor. Here’s a tweet with the video embedded. 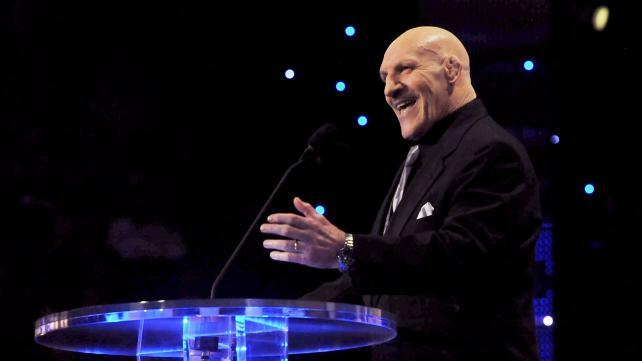 Bruno Sammartino has passed away at the age of 82. Although it is obvious he had a long and storied life, and had been on good terms with the WWE for 5 years, it always hurts when a legend of his magnitude dies. I think about when Randy Savage or Warrior died, and the shock felt for a person who realistically, I didn’t even know. Still it felt like I did. Bruno. damn…. Bruno Sammartino is the first head of the Mount Rushmore of WWE (with Hogan, Stone Cold and Cena). His championship reign of 8 years will never be matched. His hold over s territory, with fan fervor and love was unprecedented. No one in the history of the business held a title as long as Bruno Sammartino. I started this blog back in 2013, partly because WWE had announced Bruno was going into the Hall of Fame. This one makes me sad. Bruno- riposare in pace. 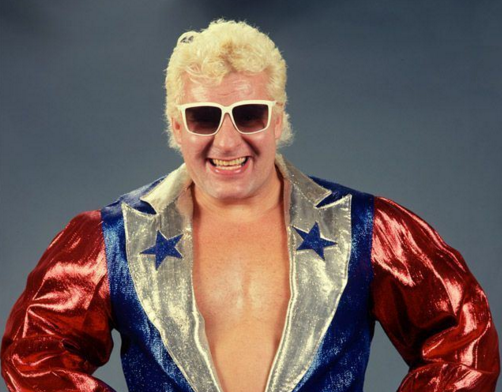 WWE.com has reported that WWE Hall of Famer Johnny Valiant passed away today at 71. It was a shocking death, coming from a tragic accident. Valiant is best known for his time in the 60s and 70s as a member of the Valiant Brothers with Handsome Jimmy Valiant and Jerry Valiant. Johnny and Jimmy went into the Hall of Fame in 1996, being the first tag team unit to be inducted. Growing up, Luscious Johnny V was more well known as one of the managers of the late 1980s, taking over with the retiring Freddie Blassie. His biggest and best charges were the Dream Team of Greg Valentine & Brutus Beefcake. He led those to the Tag Team Championship in 1986. 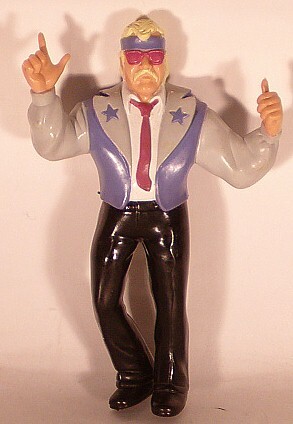 He even had a LJN wrestling figure made in 1987. Rest easy Luscious one. RIP.